It's not enough to be covered. You've got to feel protected! I'm Shreshth and I'm just starting my exciting career with Allstate! Prior to this I had spent a little over 3 years working in automotive sales throughout the Greater Toronto Area. I've also worked as a freelance graphic designer, brand ambassador for a tech company, and on the administrative side in healthcare. This wide range of experience has provided me with the knowledge and experience needed to serve my customers with the best quality, care and advice! What Can I Offer You? My clients can choose innovative home and auto insurance products with features like Claim Forgiveness and Disappearing Deductible. Value is just as important to me, so I offer several home and auto discounts. I also speak English, Hindi, and Urdu fluently. I'm Here For Your Every Step of the Way Whether you have a question about your policy or just want to review your coverage, I'm here for you. 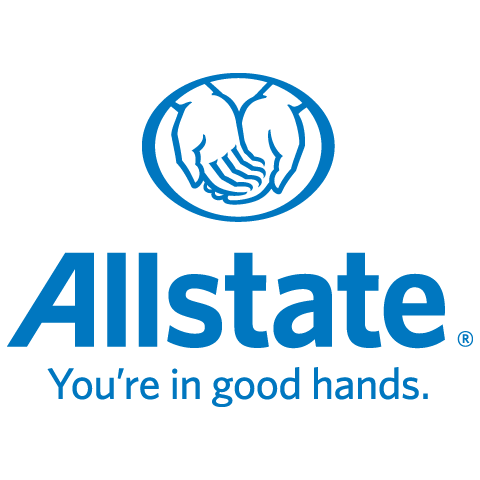 Allstate has a supportive claims team that you can count on day or night to take care of your claim simply and efficiently. I'm Proud to Support Our Community As an Allstate agent, employee, and resident of the Mississauga/Milton community, I'm proud to bring good to life right where I live - supporting and strengthening our communities. Based on my history, it's not a stretch to say I have a wide range of interests! I'm very involved in the South Asian community working with health-focused non-profits and Hindu temples in the area. I'm also a huge fan of cars and can often be found at local car meets and events. I love supporting small businesses and am always trying to find more places owned by locals. I'm committed to making a difference in your life. You're not just another policy number to me. You'll receive my personalized service, backed by a strong Allstate agency team. Call me today to review your policy or get a free quote!